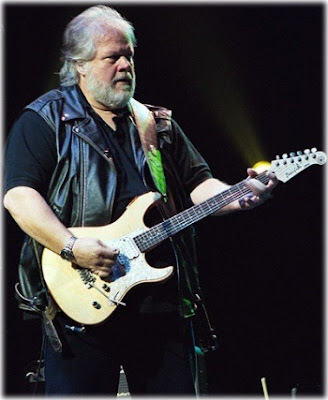 Randy Bachman, formerly guitarist for the Guess Who and Bachman – Turner Overdrive, might own one of the largest collection of guitars in North America. 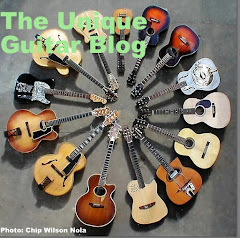 He stores his guitars at his home on Saltspring Island and White Rock in British Columbia. Bachman has collected many diverse and interesting guitars, and he is considered one of the foremost collectors of Gretsch and Hoyer guitars. Currently his collection of approximately 375 Gretsch instruments is housed at the Gretsch Museum in Savannah, Georgia in the United States. It was purchased by the Gretsch Company. That collection includes Gretsch guitars, Gretsch amplifiers, banjos, dobros, ukuleles and an organ made by the company. He collected these instruments from many music stores, pawn shops and garage sales that he would visit during his 30 years of touring. The collection is worth several million dollars. His collection includes a mint 1958 prototype of The Country Gentleman guitar that is still in its factory wrapping. 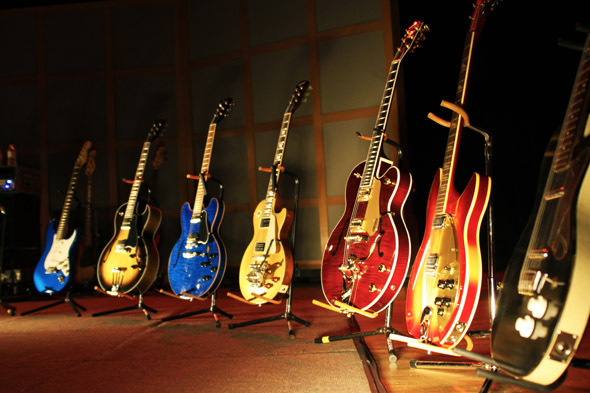 This collection was acquired by Fred Gretsch when he decided to start up his family’s company once again. 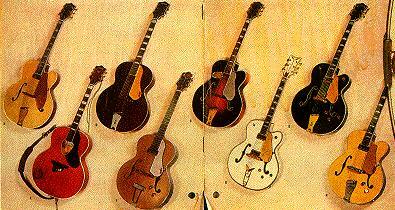 During Gretsch “Baldwin” era, guitar production was moved to a factory in the state of Arkansas in the southern United States. In 1973 fire destroyed many of the company’s original instruments and designs. Fred Gretsch knew of Bachman’s collection and asked to borrow some of the instruments to use as template for producing new models. Bachman admits that he was unable to play all of them. Some of them may have been unplayable in their present state as they were made in the 1920’s and ‘30’s and needed some restoration. The one guitar that has eluded him is a late orange 1950’s Chet Atkins Model 6120 that was stolen in 1976 from a Toronto hotel room. It was his first real professional guitar and used on recordings and in concerts. He has been searching for it ever since and may be the impetus of how his collection got its start. Bachman’s interest in Gretsch guitar was sparked by his friend Lenny Breau. He knew Lenny from childhood in Winnipeg. At some point Lenny was playing one of the 6120’s that was orange with the G mark on the lower bout. He later saw pictures of Chet Atkins and Scotty Moore playing Gretsch guitars and he had to have one. His stolen Gretsch was used on many of The Guess Who’s early recordings and concerts. Bachman took great care of that guitar and even chained it up when not in use. However a roadie left it at a Holiday Inn, turned his back for 10 minutes and it was stolen. Bachman notified the police. Word got around that Bachman was looking for his Gretsch 6120 and folks started bringing Gretsch guitars to him. Many of these did not even fit the description, but Bachman started buying them as they came to him. Eventually he had amassed quite a collection. 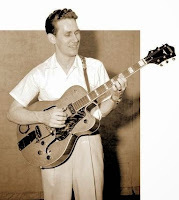 Chet Atkins heard of Randy’s loss and sent him a similar guitar. It has a personally autographed pickguard and is one of three that Chet had in his possession. He sent another to Paul McCartney. Bachman is keeping this one since it was a special gift, so it is not in the museum’s collection. Bachman still owns hundreds of other guitars. He says that when he was on the road touring he didn’t blow his money. He got a fifty dollar per diem and saved it by eating with the road crew and not spending it on booze and cigarettes. Guys would go backstage and show him their guitars. He’d play them and offer them some of the money he’d saved. He says he wound up with not just a lot of Gretsch guitars, but others including incredible Gibson’s and Fender guitars. He even got a 1954 Fender Stratocaster. He tells the stories of some of them. In 1967 he was playing to a small crowd in a church auditorium when a kid carrying a Les Paul guitar case approached him and asked him to look at his guitar. Bachman plugged it in and played it and said it was an amazing instrument. At the end of the night he was going to give it back to the kid, but the kid thought he was going to trade guitars with him. At that point he asked someone to write out a bill of sale and gave the kid all the money he had in his pocket which was $72 for the guitar. This is the guitar that is heard on American Woman and many of the Bachman Turner Overdrive recordings. Randy recently had that guitar appraised. With it’s provenance he was told that it was now worth over a million dollars. 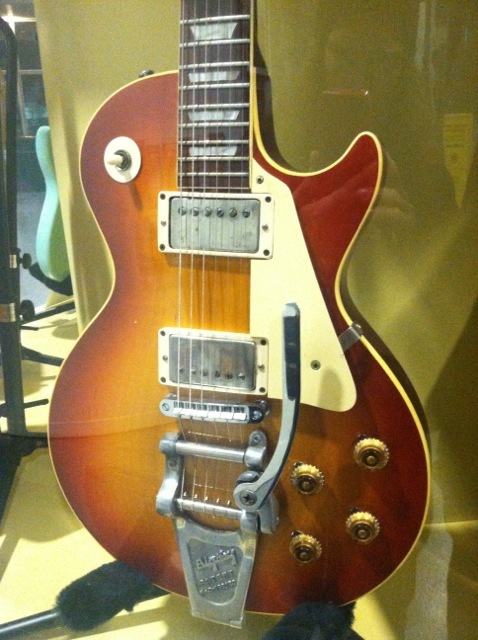 This '59 Les Paul "burst" is on display at the Rock and Roll Hall of Fame in Cleveland Ohio. 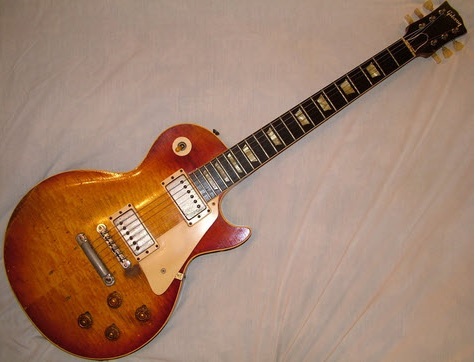 It is one of the few Les Paul guitars made with a Bigsby vibrato as original equipment. During his younger days, Bachman was having problems with his back and decided to go to a chiropractor who told him to quit playing guitar, since the Les Paul was too heavy. Of course he said no way. 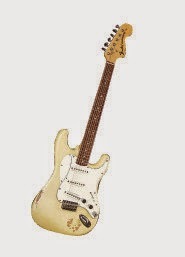 So he went to a local music store and asked for the lightest guitar the store carried, which was a Fender Stratocaster. Bachman put a Gibson Humbucker in the neck position and a Telecaster pickup in the bridge position. He left the Strat pickup in the center. He played this guitar on You Ain’t Seen Nothin’ Yet and Let It Ride. Bachman really seems to favor older German made guitars. One of the more unique guitars in his collection is the Aschado Clown guitar. This was made by German luthier Willie Todt for a famous clown from a late 1950’s European circus. For many years there has been a tradition of traveling circuses in some countries that had a clown greeting people and acting as master of ceremony. These clowns would play guitar as they greeted spectators. He says the Clown guitar is a masterpiece. 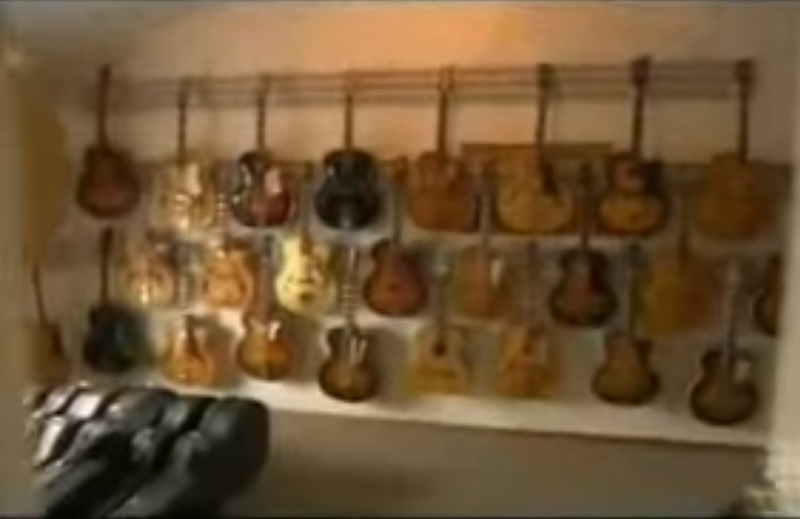 Bachman possesses the world’s largest collection of Hoyer guitars. For those of you unfamiliar with this brand,Hoyer is a very old instrument manufacturer that was started in 1874 by Franz Hoyer in Schönbach, which is now in the Czech Republic. Hoyer started making zithers and lutes and then branched into making classical and folk guitars. His son, Joseph took over the company. After WWII the company moved to Teenelohe in Germany. Joseph’s son Arnold took the reigns and the Hoyer Company became well known for its excellent quality. During Joseph’s tenure Hoyer guitars were well know for their excellent carved top guitars. In 1967 Walter Hoyer became the CEO of Hoyer Guitars. Bachman claims to own around 150 Hoyer guitars. This one is a Hoyer Bianca. It has lightening bolt sound holes. It is one of Hoyer’s top of the line models. The electric model is called a Hoyer SL. Randy can be seen playing a 1982 Roland GR505 model guitar synthesizer on the Guess Who video of No Time Left for You. 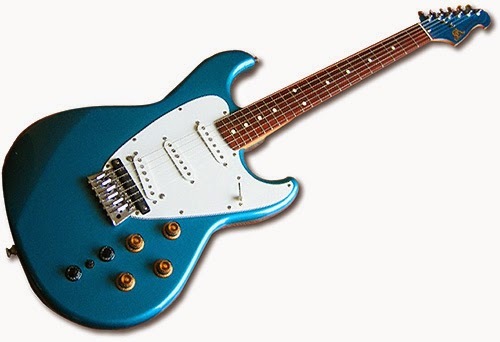 This guitar resembles a Fender Stratocaster. The four Gibson-like knobs control the Master Volume, Cutoff Frequency, Guitar Tone, and Guitar balance. Two smaller black knobs control the synthesizer. The switch between them switches it on and off. This guitar came with a 24 pin synthesizer cable port and one for a standard guitar cable. This guitar could be paired with the Roland GR100 or GR300 floor model guitar synthesizer units. 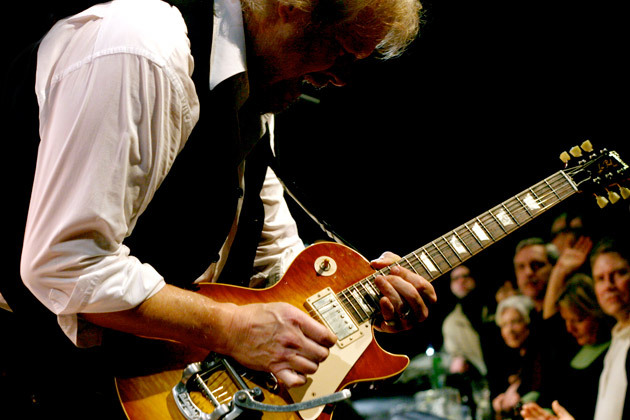 Bachman states that he really loves the old Gibson guitars he used when he was younger, but cannot play them on stage because they are too heavy. He says that he met a new representative from Gibson that asked why he did not play his Les Paul guitars in concert anymore. He let her know they were a strain on his back when he stood on stage and played, but he did play them sitting down at his home and home studio. She told him that she could get a new Les Paul Gold Top with the same sound as his vintage guitar, but it would only weigh 8 pounds. Bachman promised if she could come up with a guitar like that he would play it on stage. Later when he was playing in Toronto with Burton Cummings the rep visited their sound check with this beautiful ’57 Gold Top Les Paul reproduction. He plugged it in and Cummings made the comment, “where has that guitar been for the past four months (of our tour)?” That guitar only weighed seven pounds. Randy Bachman not only has a collection of guitars, but also has amplifiers and recording gear that he has used throughout the years. 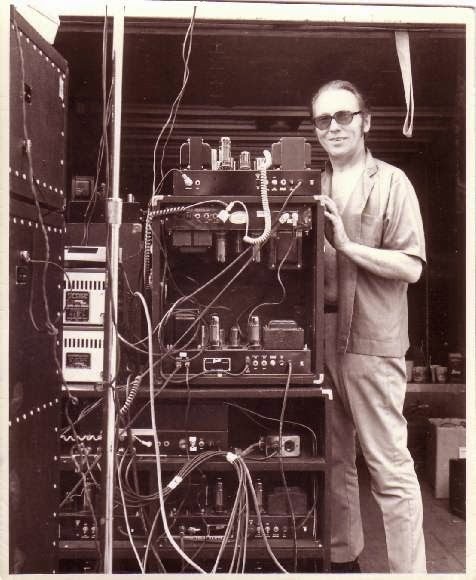 When he was much younger he helped to develop an amplifier with his friend “Gar” Garnet Gillies. Randy states that when he was growing up he started by playing violin and he loved the sustaining sound of the instrument. When he switched over to guitar he found that by plugging a small amplifier into a bigger amplifier he could get a sustaining sound. Bachman experimented with taking the “power out” wires that went to the speaker and plugging them into the input of the larger amp, however found out that continued use of this technique resulted in damage to the larger amplifier. He took his amps to his friend Gar, who owned a radio/TV repair shop and was a musician. Gar told him what he was doing and was told he was crazy and this could be dangerous. So Gar helped to help him accomplish this in a safer and less destructive way. What resulted was a tube pre-amp which when added to another amp gave the desired sound. Most of the available amps were Fender amplifiers and the pre-amp just did not sound right with the Fenders. So Gar got some parts from Heathkit and built an amplifier to go along with the pre-amp unit. 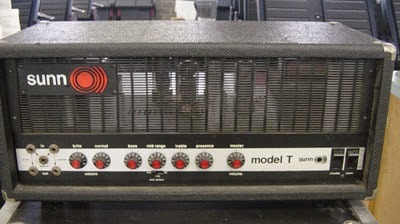 The resulting amplifer and its sustain feature is the sound heard on American Woman, No Time and other Guess Who songs. Randy and Gar decided they needed a name to go on the amplifier. 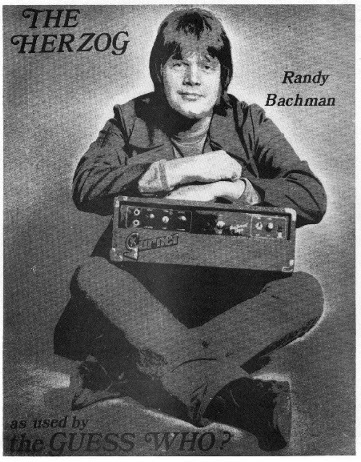 Bachman was reading a book at the time that said Herzog across the cover and decided that was the name for the amplifier. 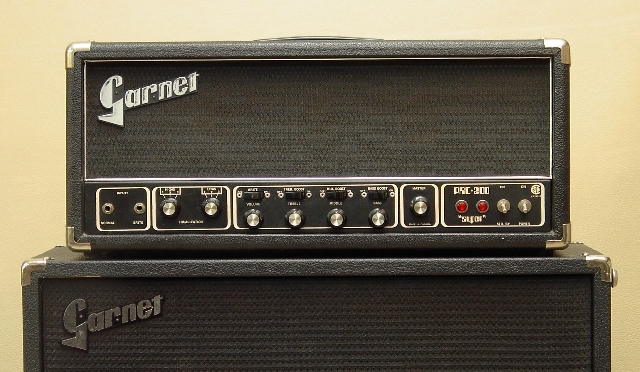 Later on Gar went into business for himself and built amplifiers and cabinets with the name Garnet on their fronts. As a side note, John Johnson, the creator of DOD pedals, Johnson amplifiers and Digitech started out attempting to build a pedal that would recreate the American Woman sound. He admits he never accomplished it, but in the mean time sold hundreds of thousands of pedals, effects and amplifiers. Later on Randy when everyone was playing through Marshall stacks Randy experimented with his amplification. He settled on using the Marshall cabinet powered by a 200 watt Sunn Model-T amplifier. He did not care for the Marshall head since he says it overheated and blew fuses. The Sunn head had its own preamplifier and allowed him to create the same type of effect he did with his "Herzog" amplifier and preamp. Nice story about Hoyer, but the company never was East-German, let alone based in Berlin. It was founded in Schonbach (western-most point of Czechia, on the German border; the town is now called Luby) and relocated in 1945 to Tennenlohe, a suburb of Erlangen (Bavaria, West-Germany). Thank you Karl for your feedback. I am not certain where I got the facts about Hoyer. I did try once again to research the claim they were made in Berlin. Erlangen was never part of Soviet controlled East German. Once again thank you and I have made the appropriate edits. Those old Hoyer guitars are wonderful instruments.